This is a new kind of compact that works harder and handles more easily. With big tractor performance options, it’s ideal for small specialty farms, horse farms, hunting properties, landscaping and construction. 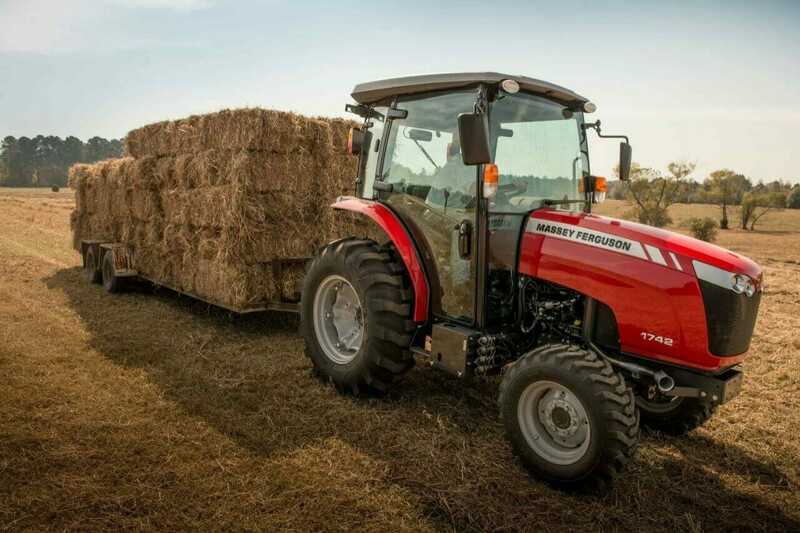 Massey Ferguson-branded products are sold in our Wisconsin, Missouri, and Willmar, Minnesota, locations.